Failure to wear a seatbelt can result in a $100 fine. (a) Every person sixteen years of age or older operating or riding in a motor vehicle shall wear the safety belt assembly in a properly adjusted and securely fastened manner. 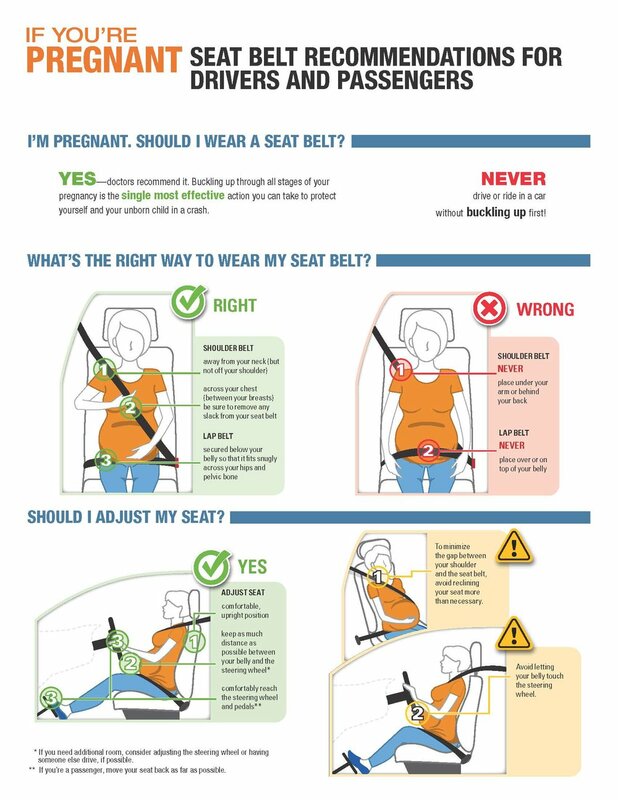 (b) No person may operate a motor vehicle unless all passengers under the age of sixteen years are either: (1) Wearing a safety belt assembly; or (2) Are securely fastened into a federally approved child passenger safety restraint. (c) A person violating this section shall be issued a notice of traffic infraction.